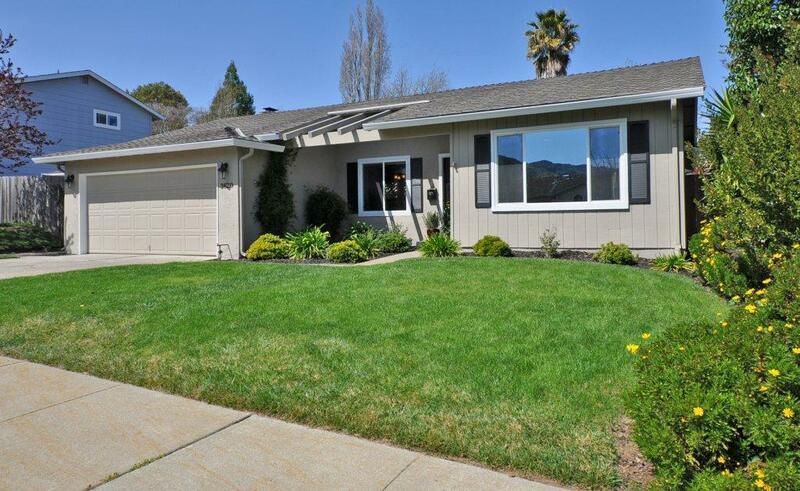 The Highland oaks neighborhood in Pleasanton is located on Pleasanton’s west side and only minutes from I-680 and I-580. 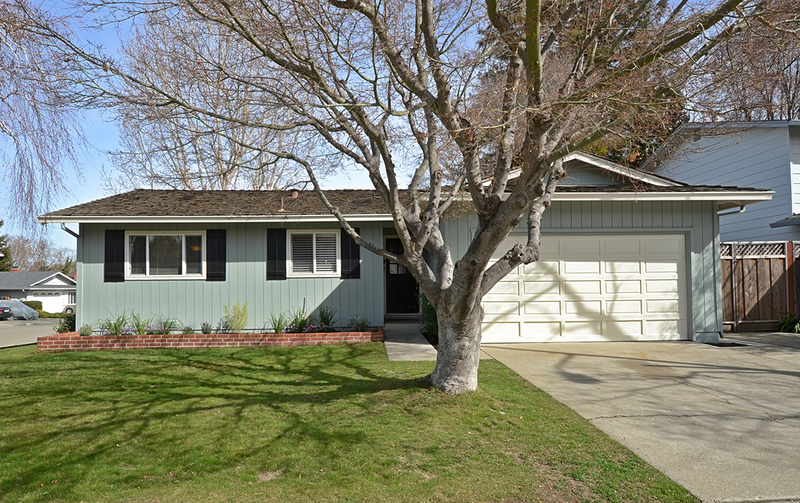 Highland Oaks neighborhood was built in the 1960’s and 1970’s by a few different builders. Within the Highland oaks neighborhood homes range in size from 1,300 sq ft to 2,000 sq ft. Also, the neighborhood offers a community pool with open grass area and 2,800 sf. recreation center. Homes in this neighborhood range from 3 bedrooms to 5 bedrooms. Within the Highland oaks neighborhood are Foothill High and Lydiksen Elementary schools. There are also 2 neighborhood parks, Muirwood and Oakhill Park. In the Oak Hill area homes range in size from 1,600 sq ft to 2,500 sq ft.